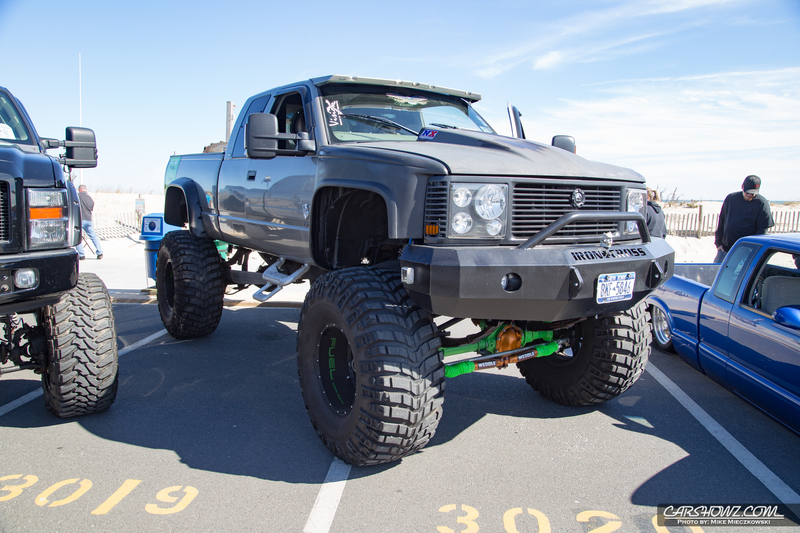 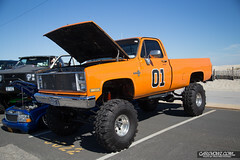 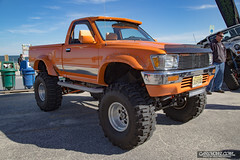 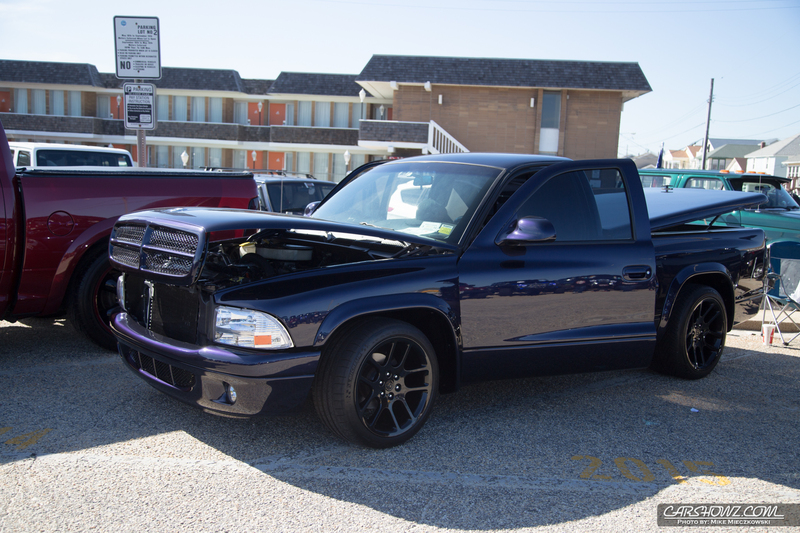 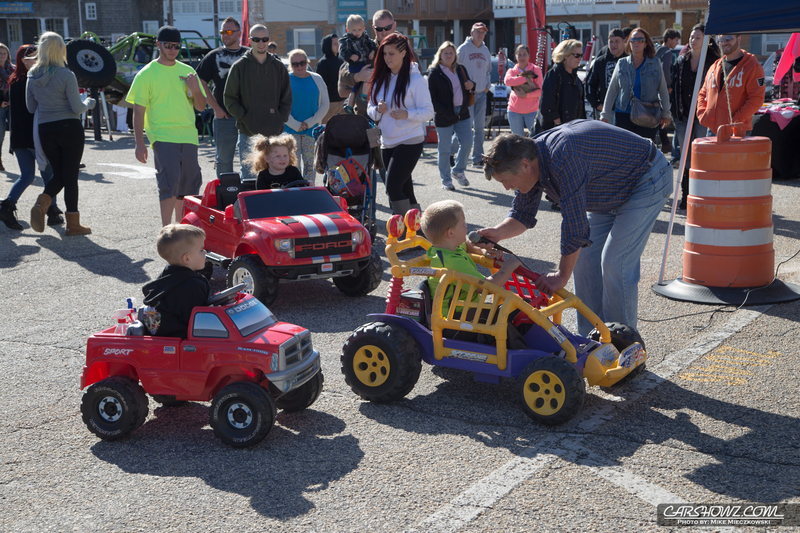 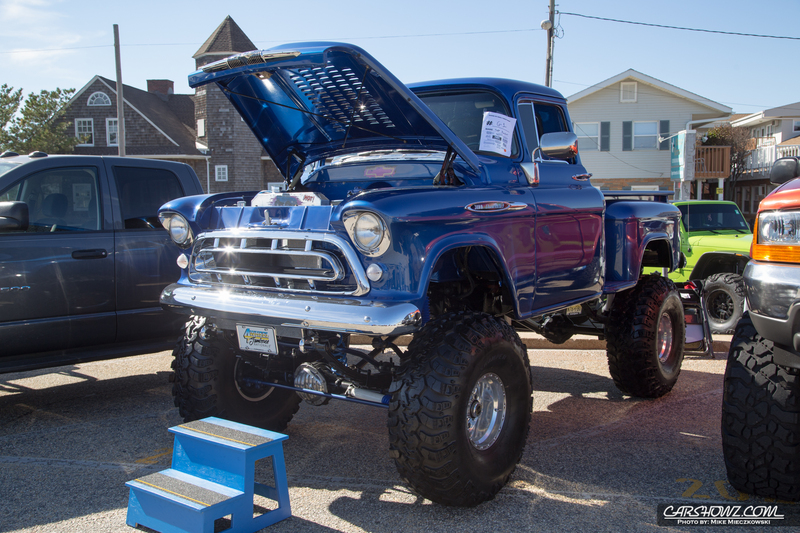 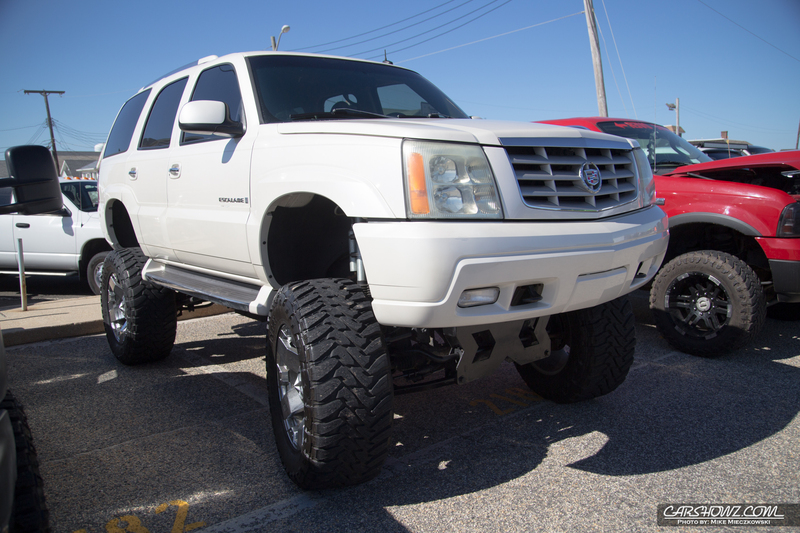 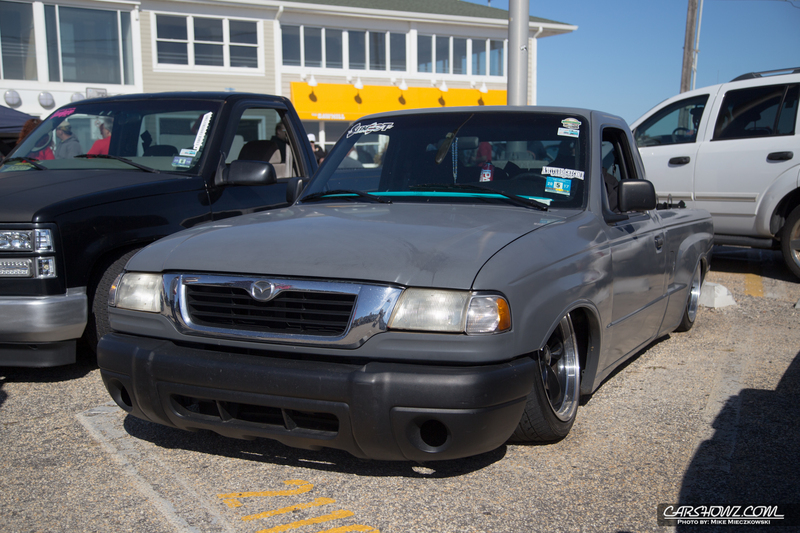 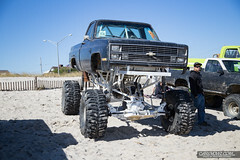 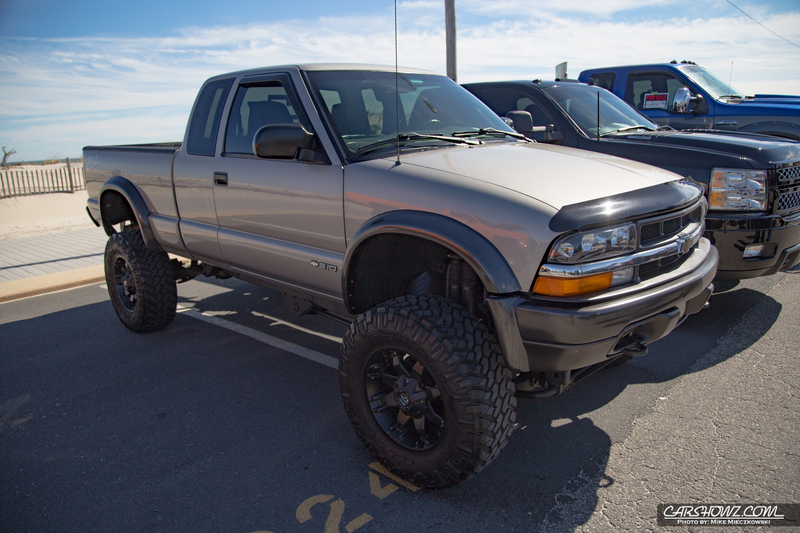 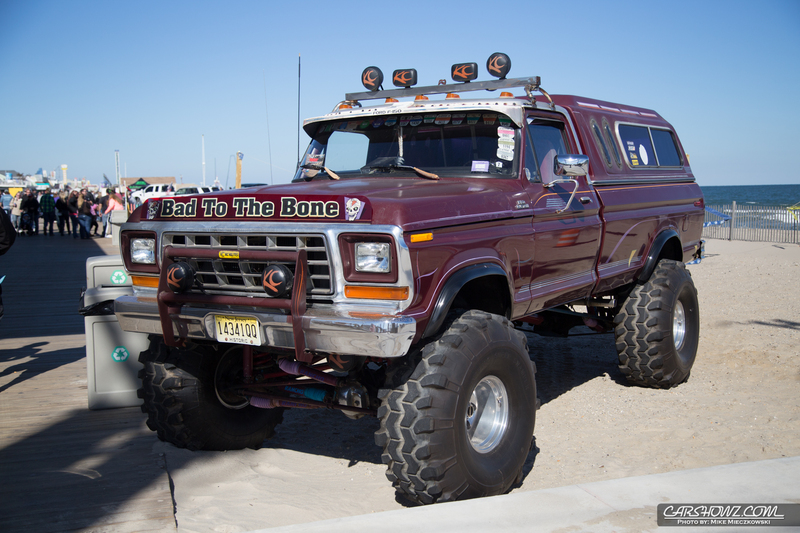 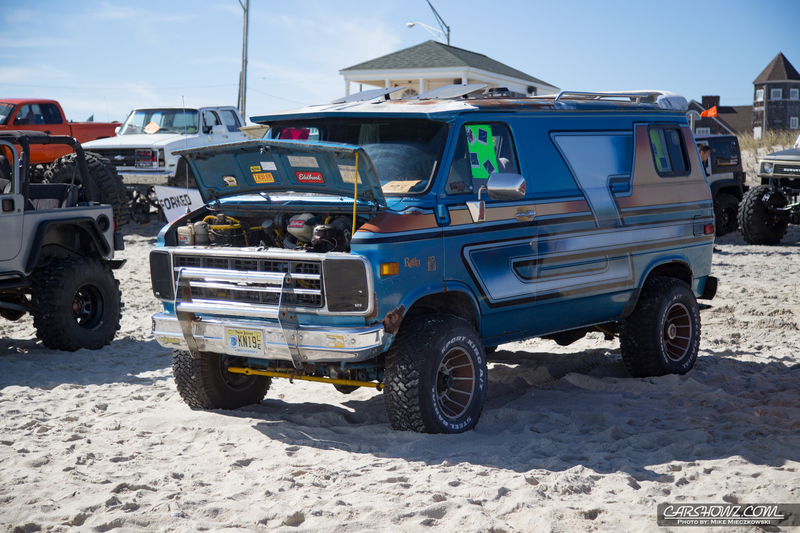 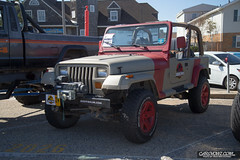 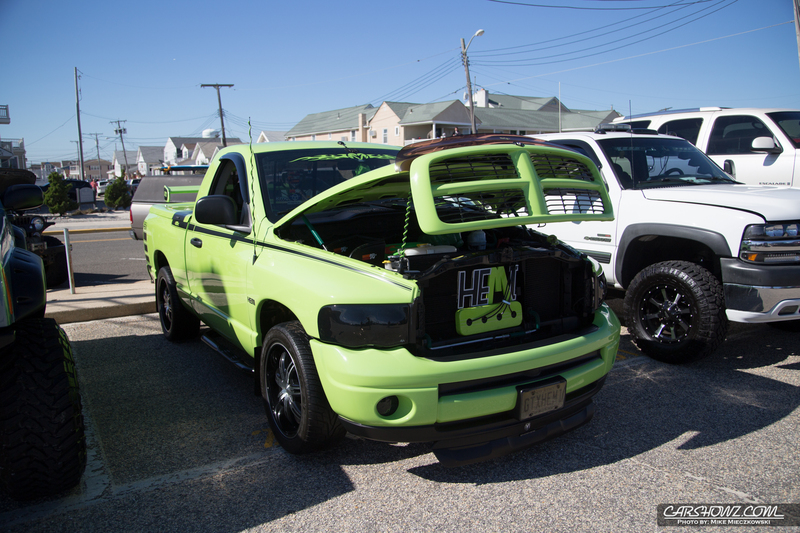 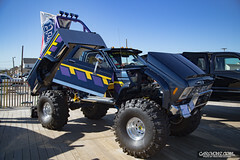 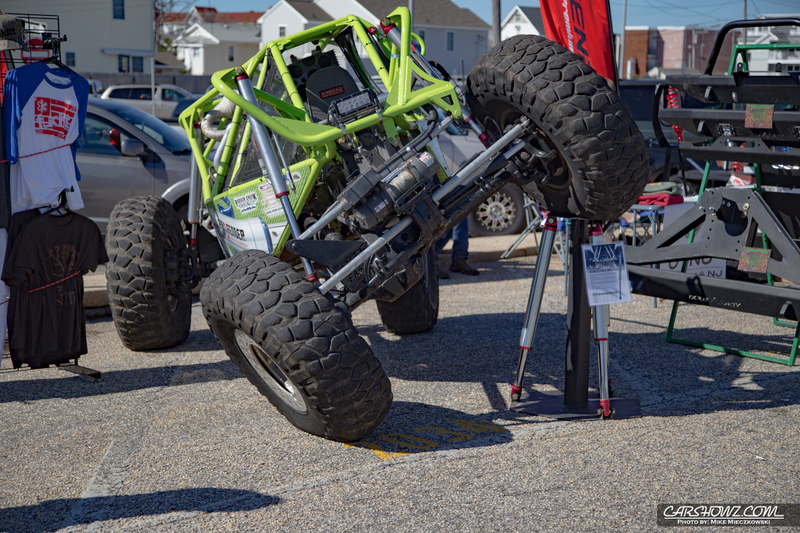 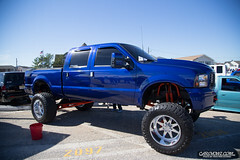 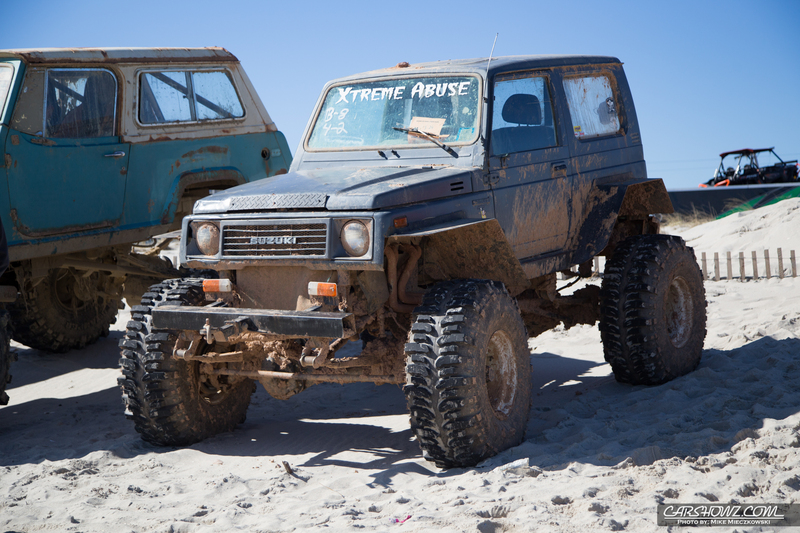 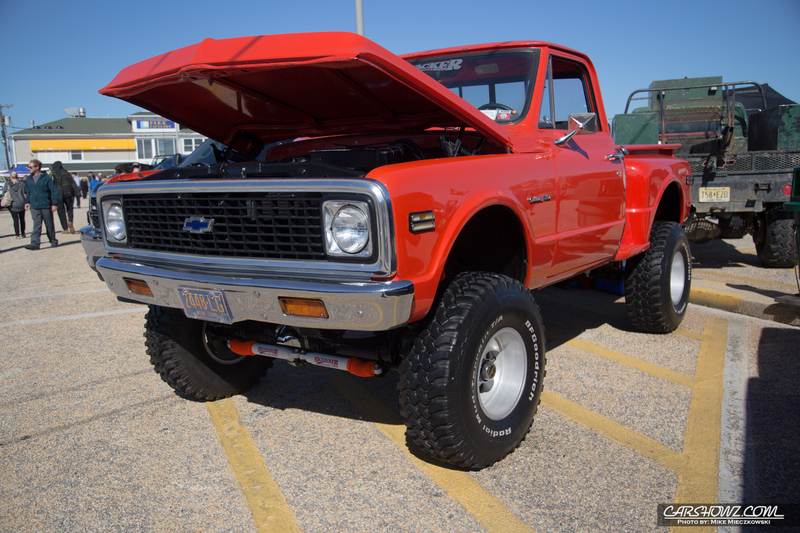 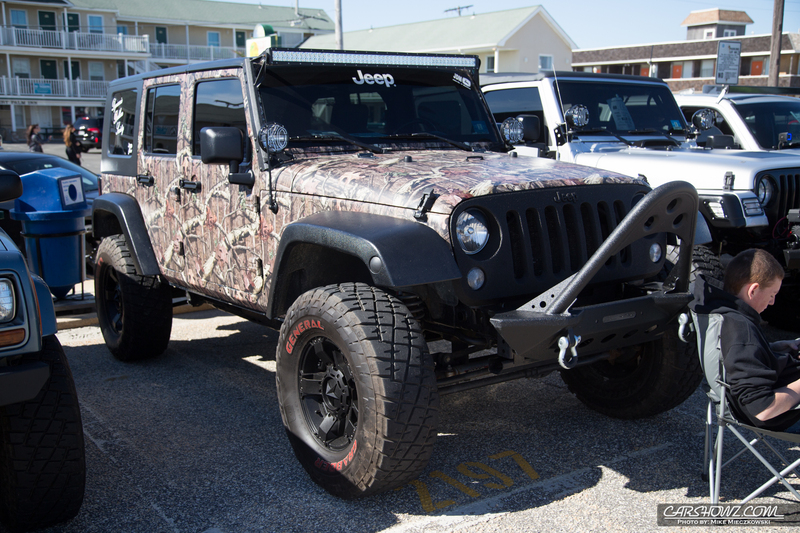 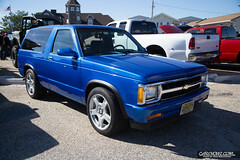 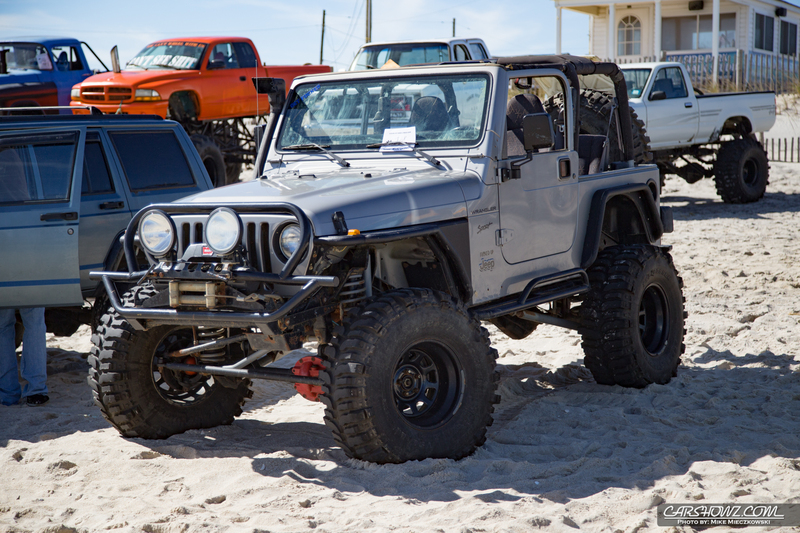 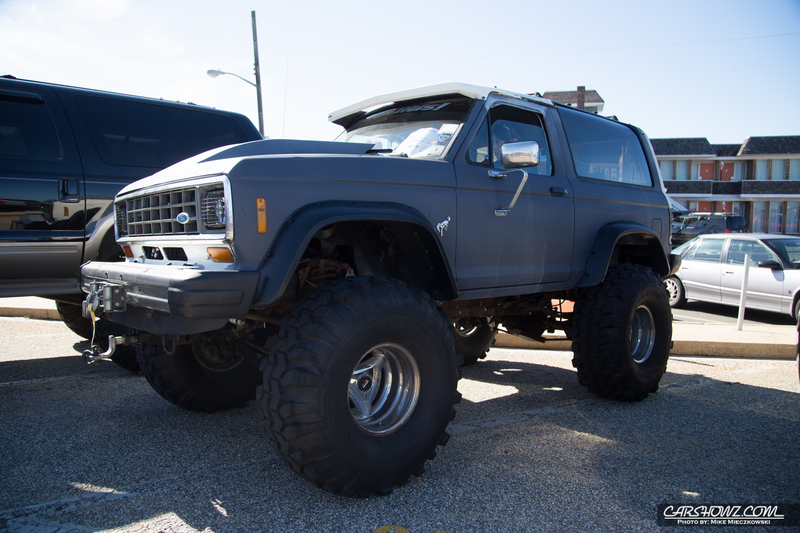 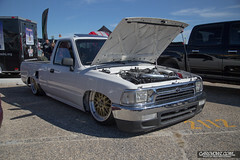 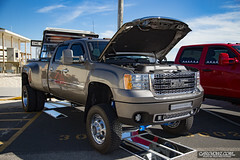 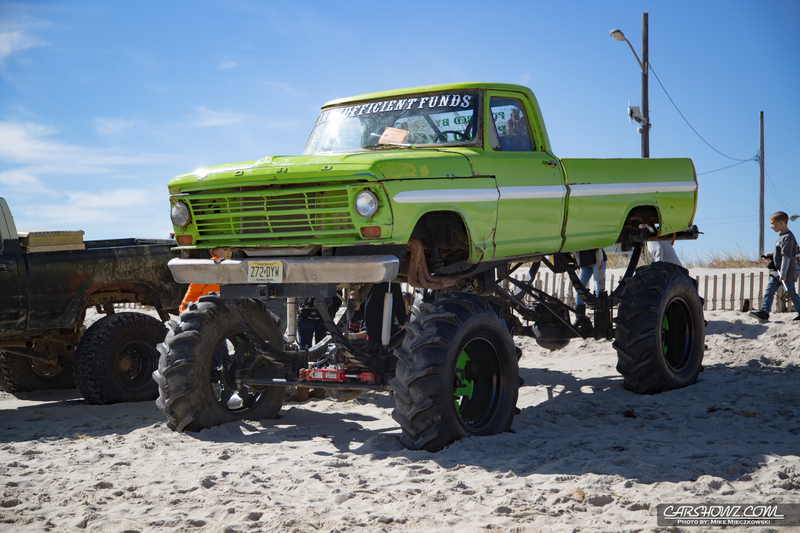 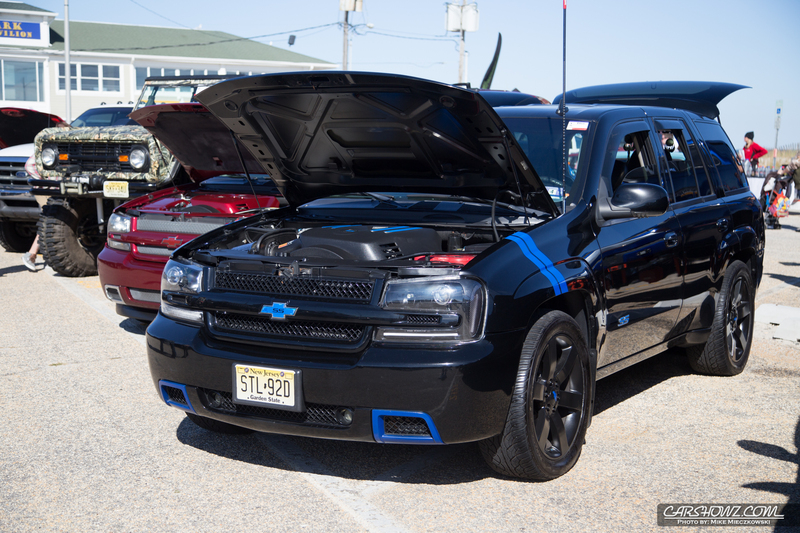 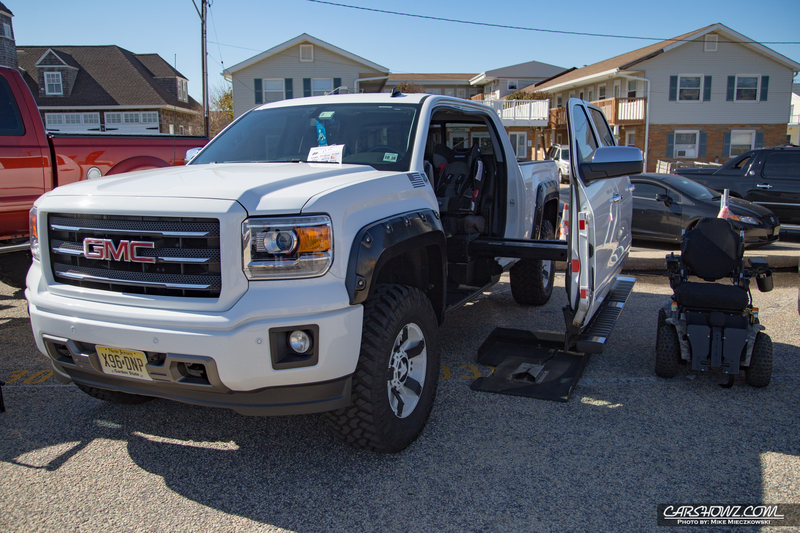 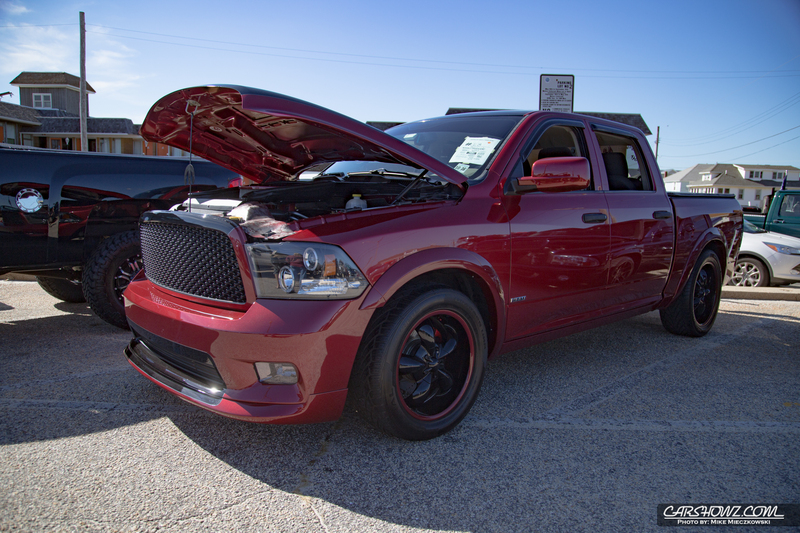 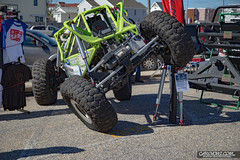 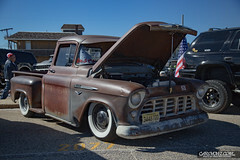 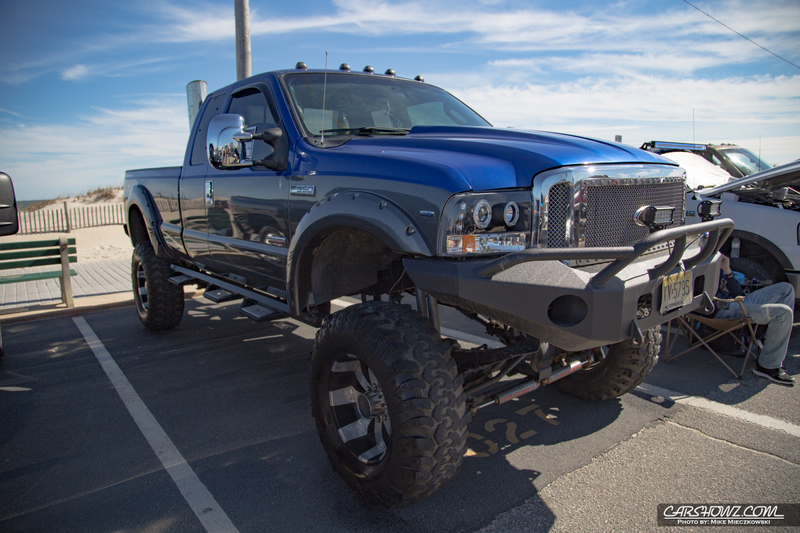 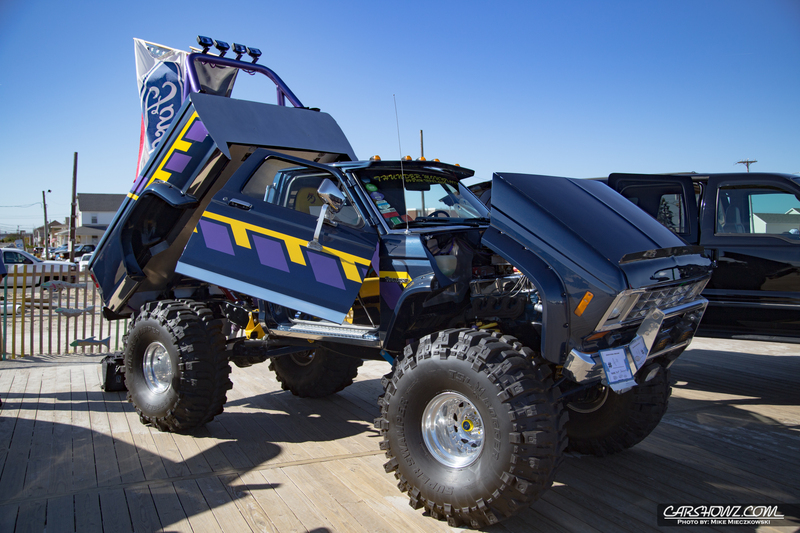 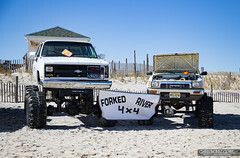 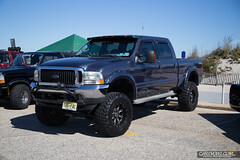 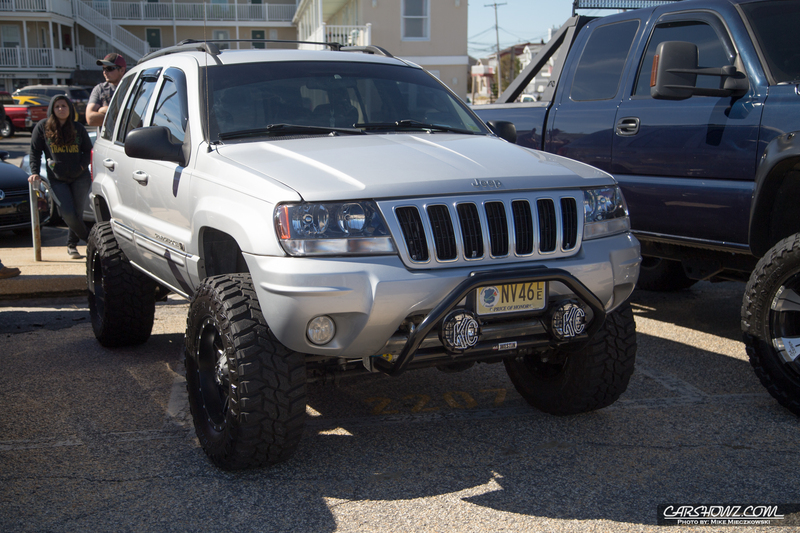 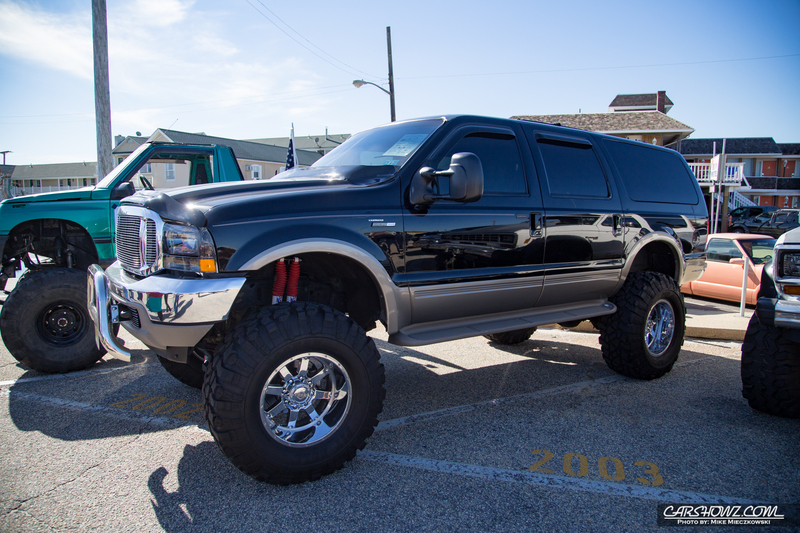 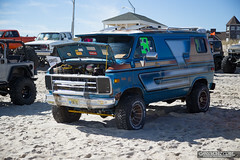 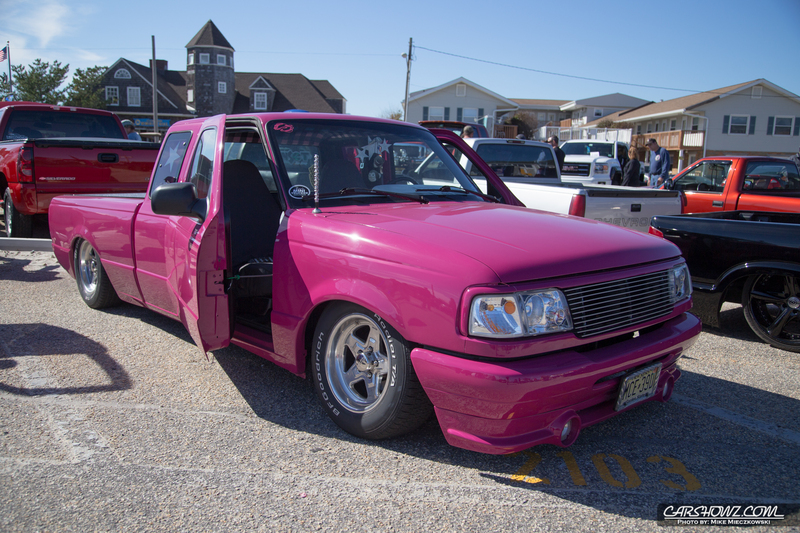 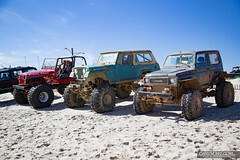 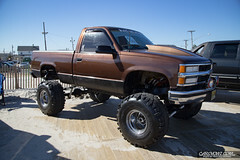 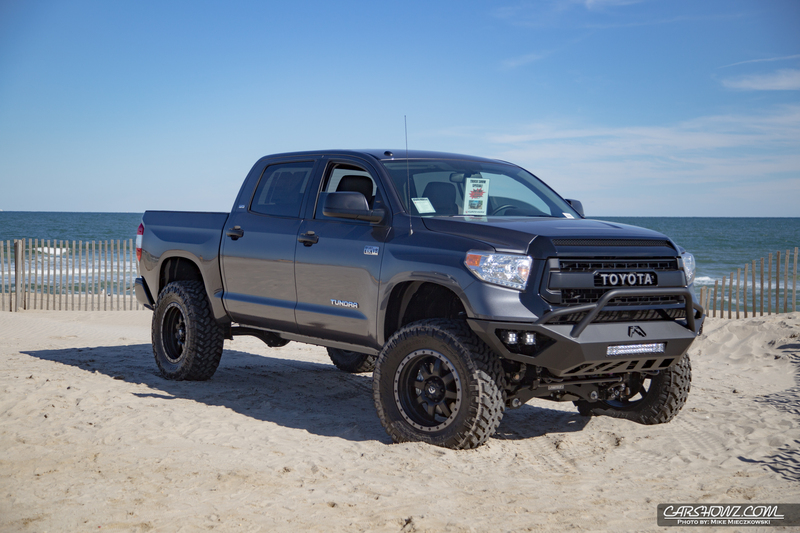 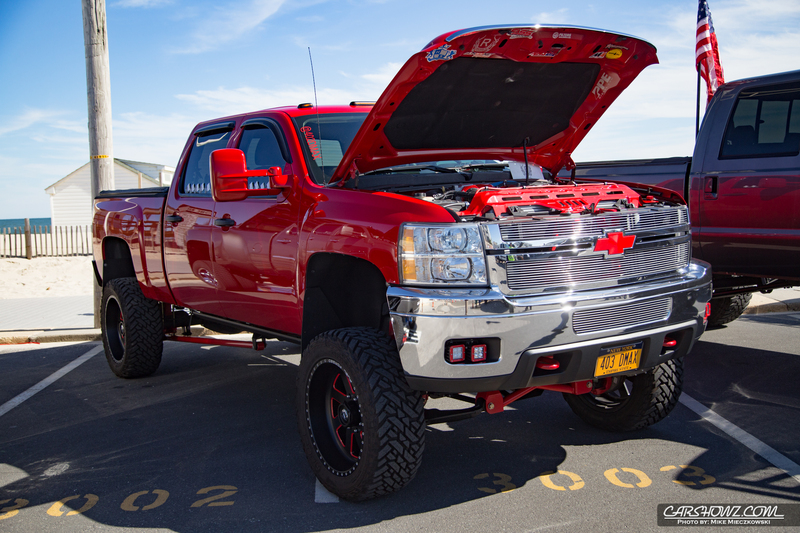 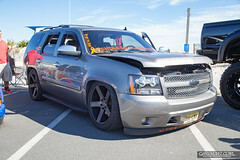 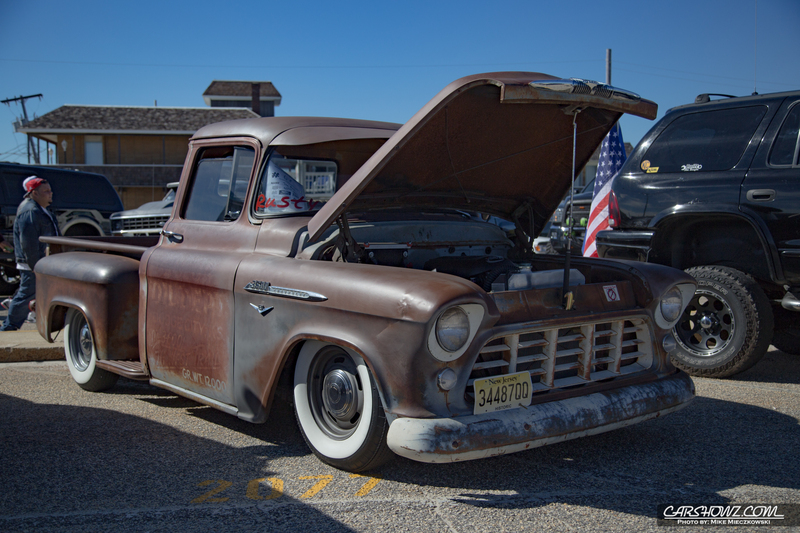 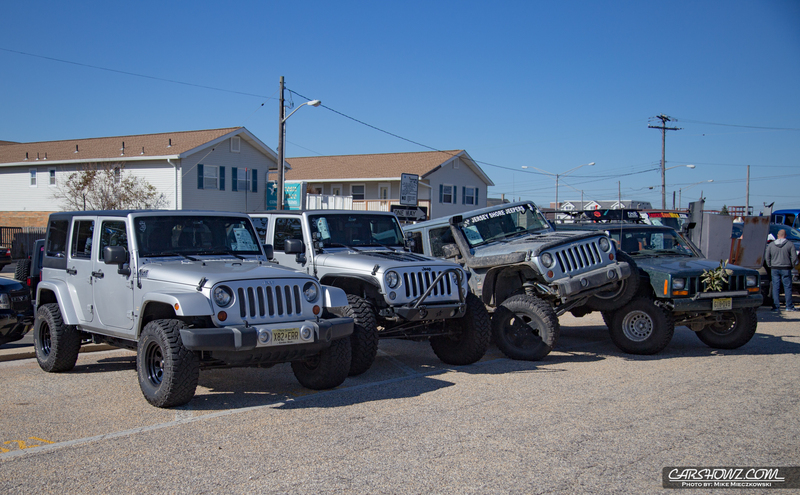 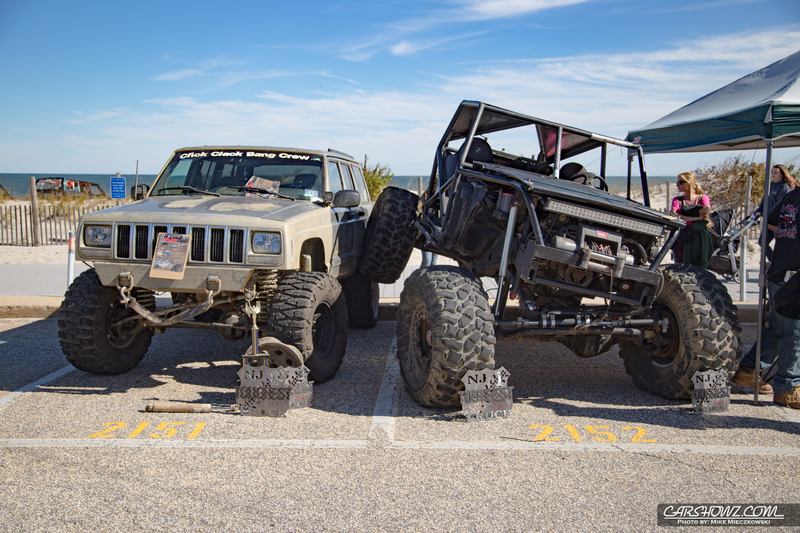 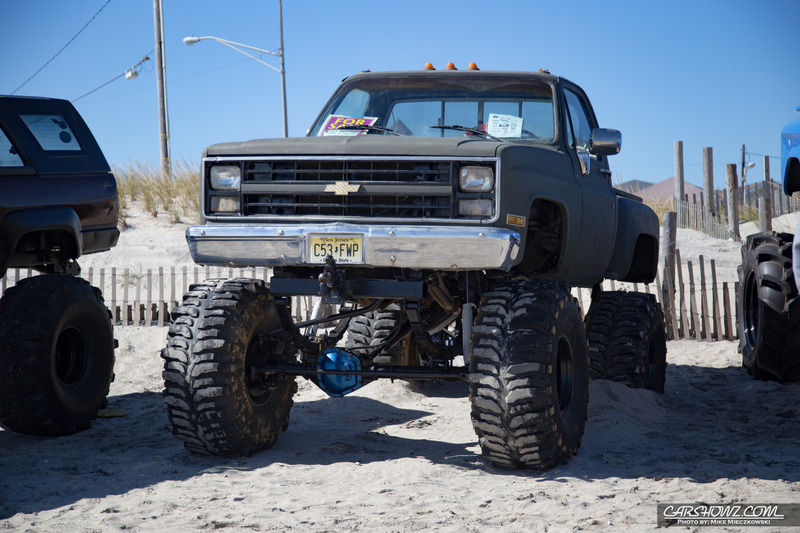 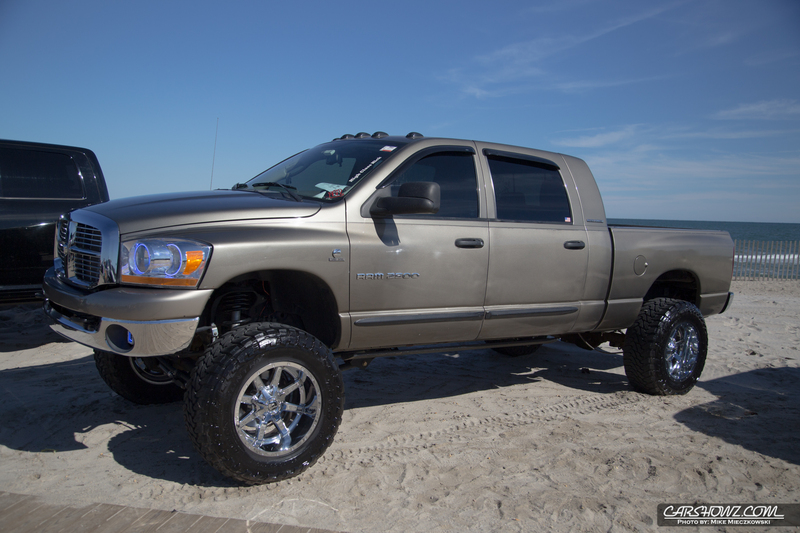 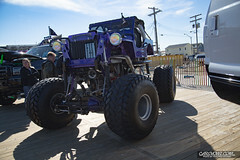 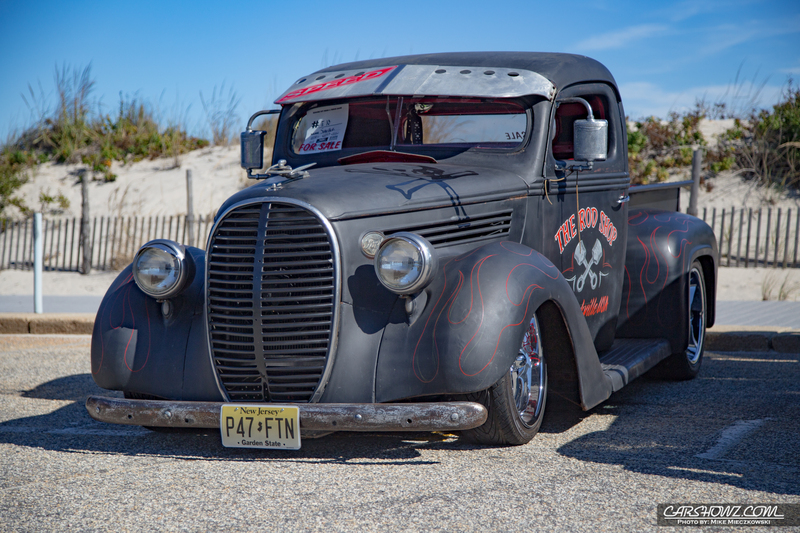 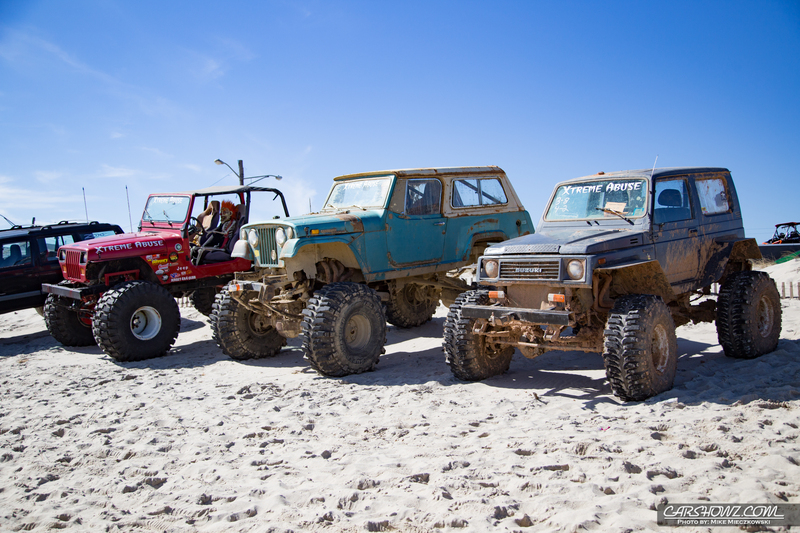 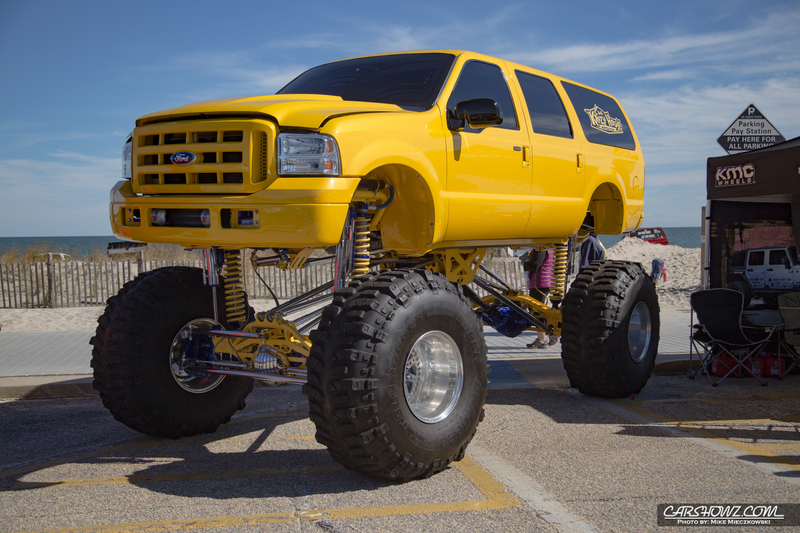 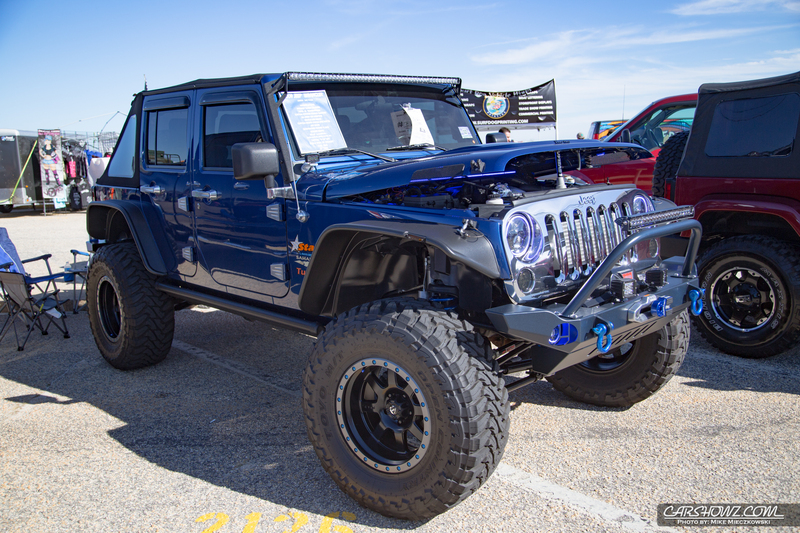 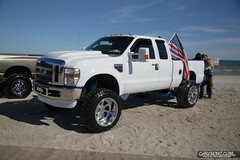 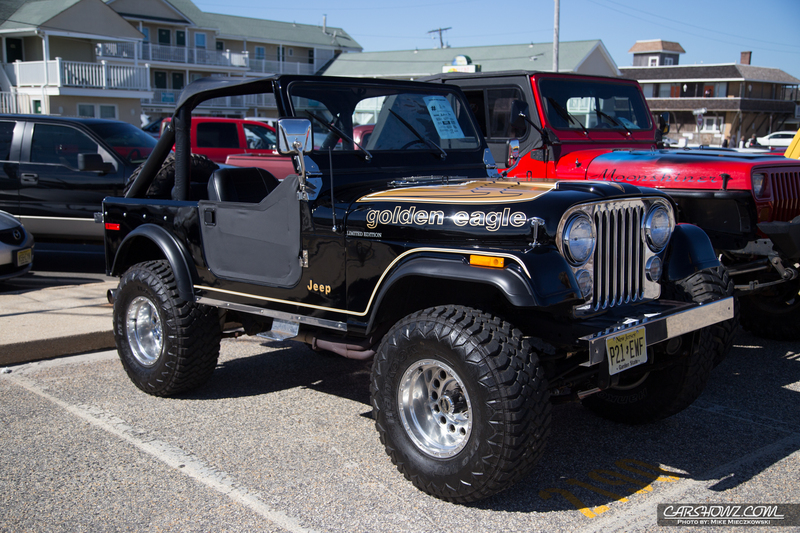 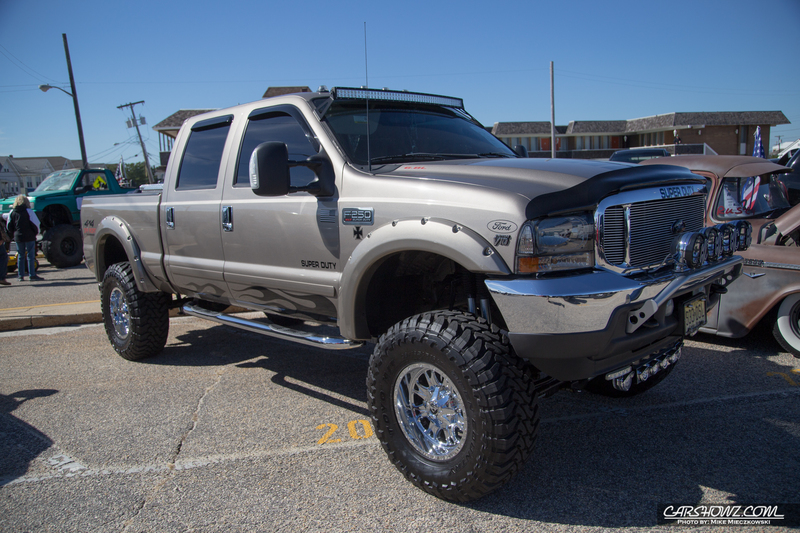 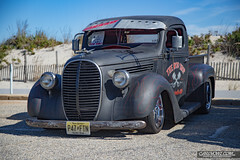 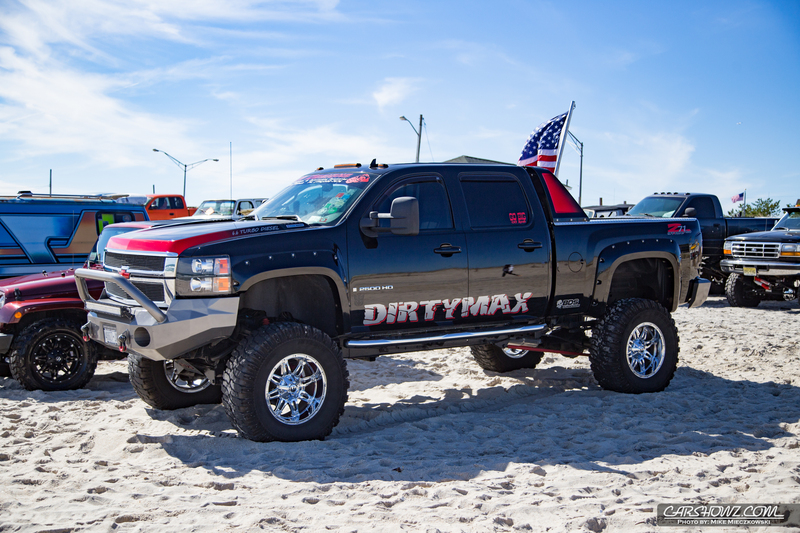 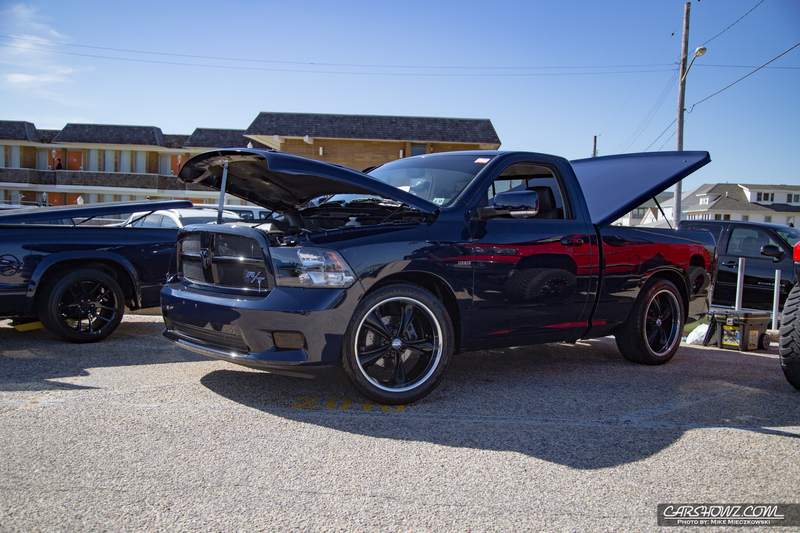 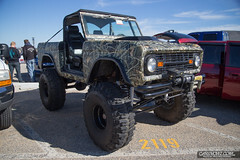 The Seaside Offroad and Truck Show by Bringemout promotions is hosted in Seaside Park NJ. 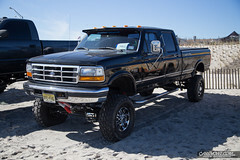 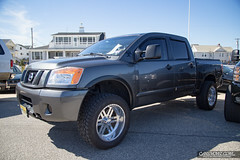 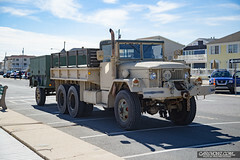 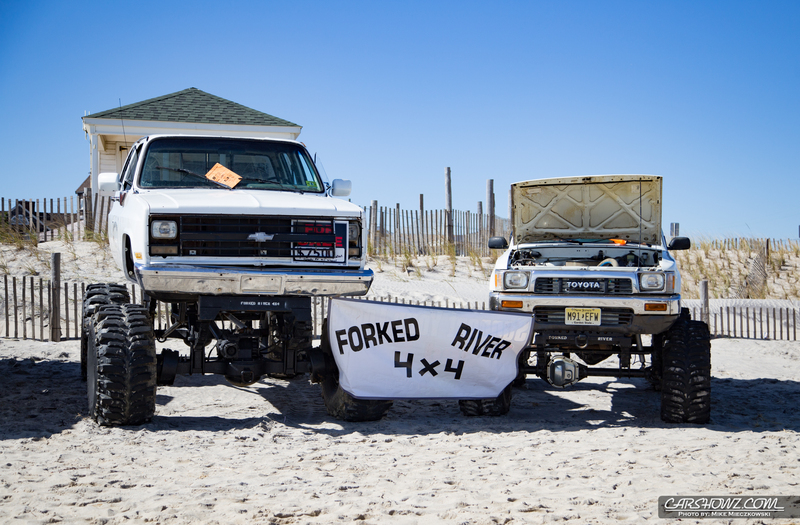 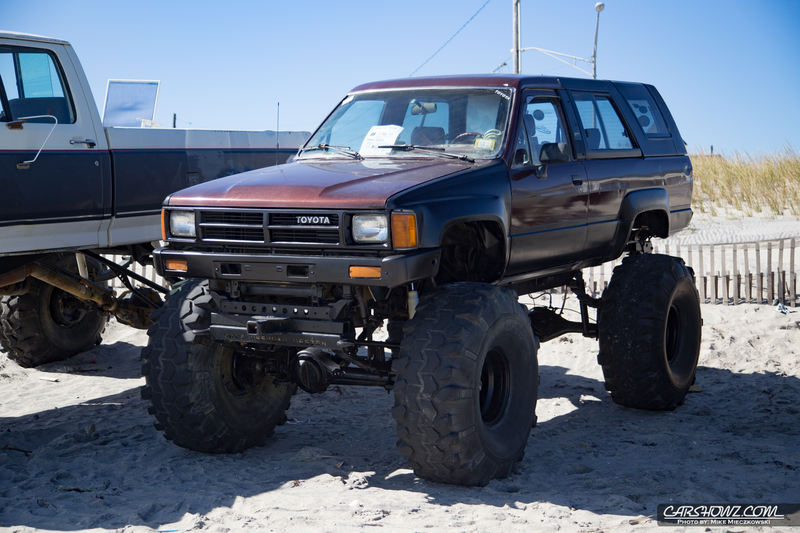 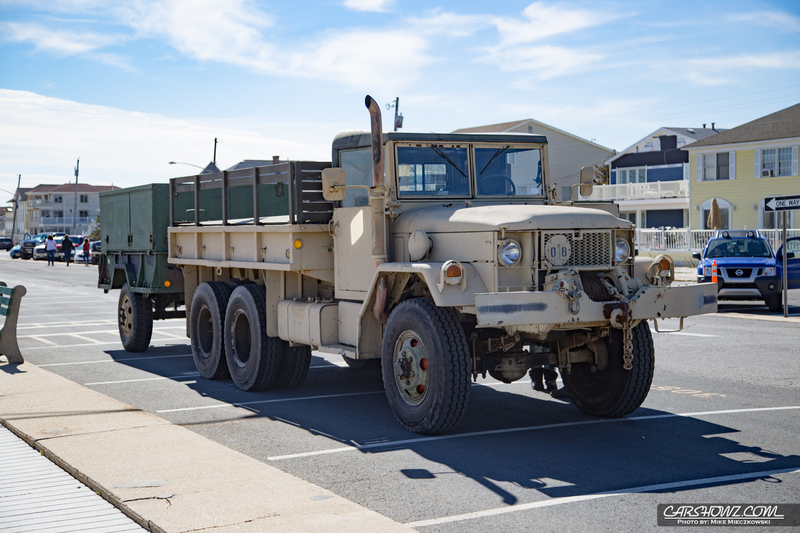 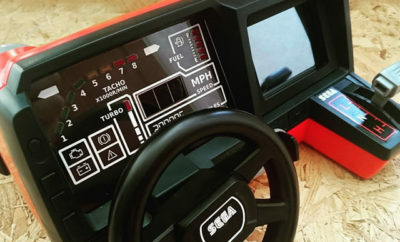 Trucks of all sizes can be found on the beach, boardwalk and surrounding lots. 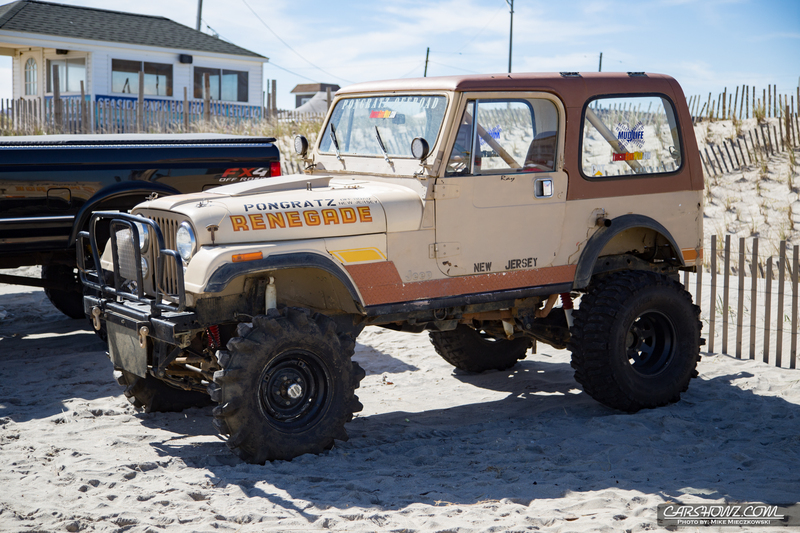 There aren’t many shows in the New Jersey are that allow beach parking and you really need to have your ride ready before braving the sand. 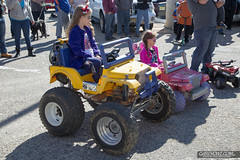 There is always that one person that forgets to air down their tires and has to be towed out by a fellow show attendee. This show is pretty cool due the wide variety of trucks and jeeps that show up. 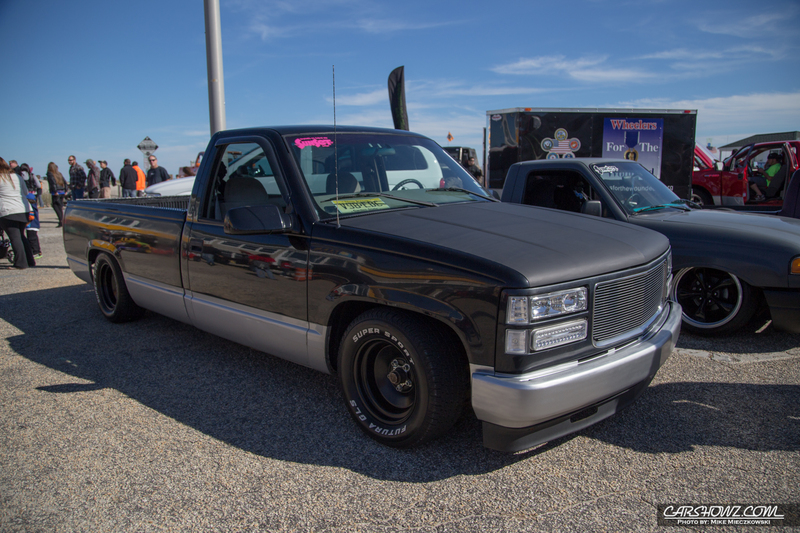 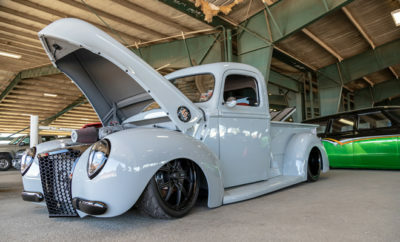 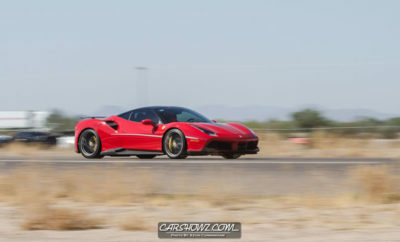 Everything from full blown show trucks that have remained unchanged from what they were years ago to builds that were just completed this summer. 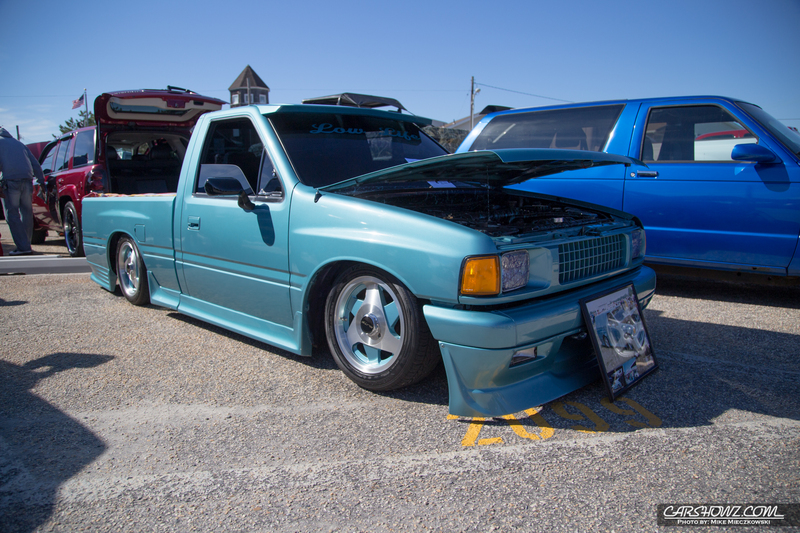 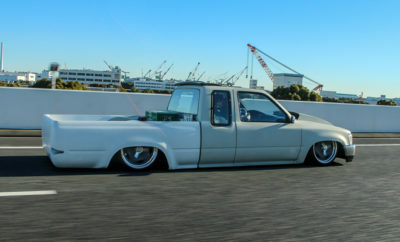 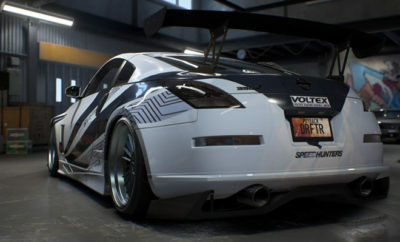 If you like bagged and body dropped trucks they are there. 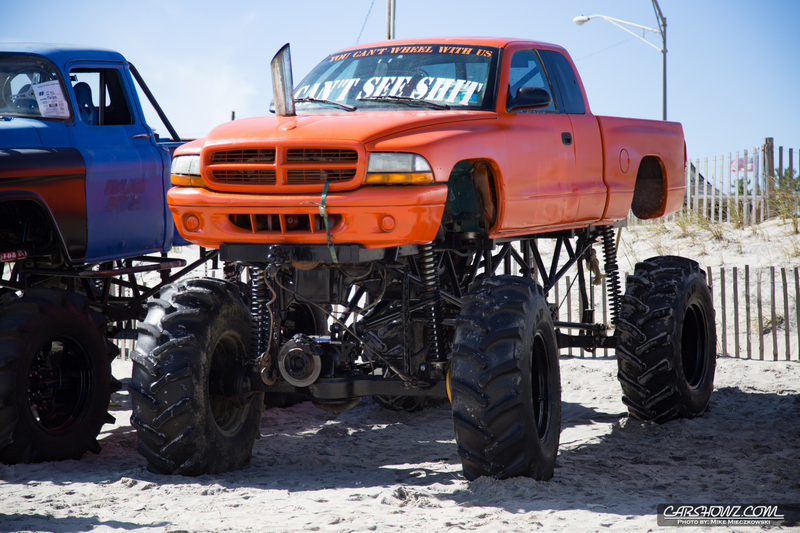 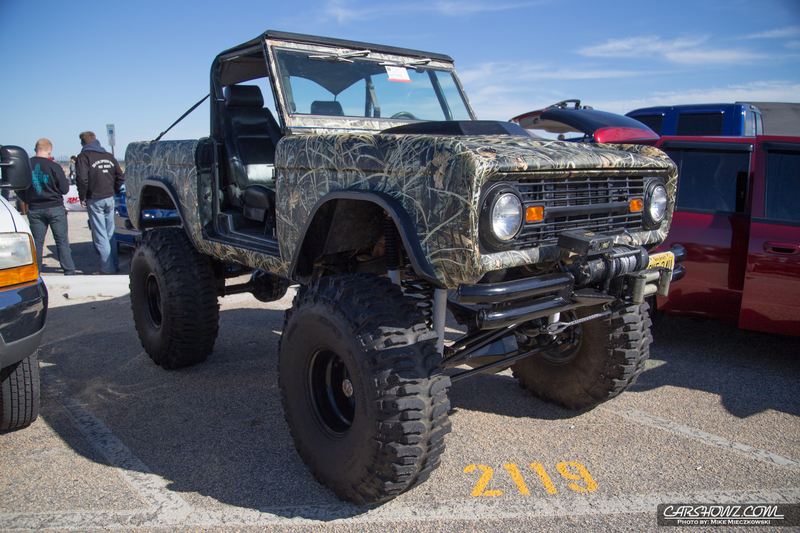 If you prefer to find huge lifted mud trucks they were there too and everything in between. 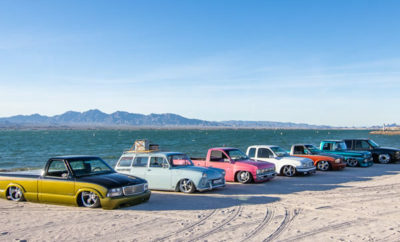 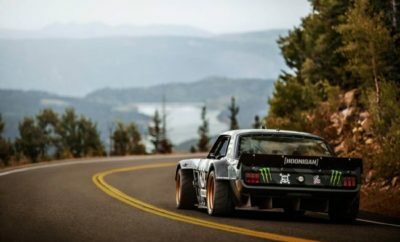 The location of the show makes for a fun day for non truck people too. 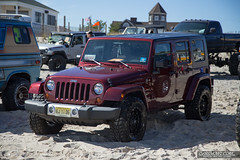 It is hosted at the Saw Mill which is known for their gigantic pizzas and you can at tables right on the beach. 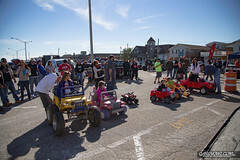 A short walk away is the famous Seaside Boardwalk where families can take a break from the show for some fun if desired. 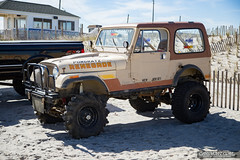 Unfortunately the weather is not very good this time of year to take a dip in the Atlantic Ocean and the show was actually delayed a week due to a Nor Easter/ possible hurricane conditions. 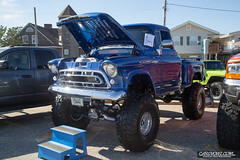 The weather on show day was nice and sunny with a cool breeze. 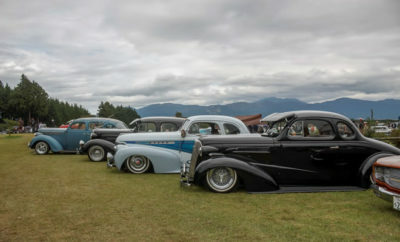 With all that was going on in and around the show it was definitely a memorable day. 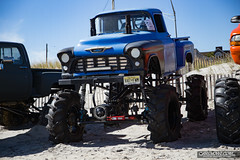 If you like trucks and Jeeps and can make it to the Jersey Shore this is a show to check out next year.